The relationships between siblings may be more important for the success of a marriage than we ever thought. A new study, from the Ohio State University (OSU), suggests that having more siblings in our lives lowers the risk of divorce in the long run. 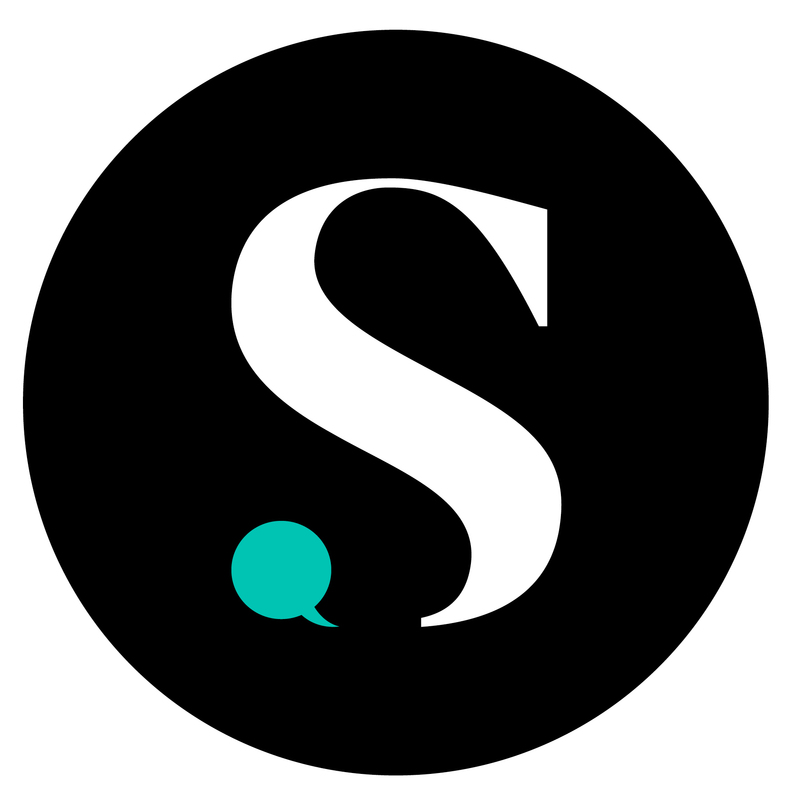 Headline and Global News reported the findings of the OSU study that showed a correlation between large families with many siblings and a much lower divorce rate. The researchers stated in the report that each brother or sister we have lowers our chances of divorce by 2% per sibling. According to the study, having seven siblings would provide “additional protection” from a failed marriage. Researchers believe having more than just one or two siblings may help a marriage survive because we learn to live under the same roof with a lot of different personalities at a young age, making it easier to live with a spouse later in life. 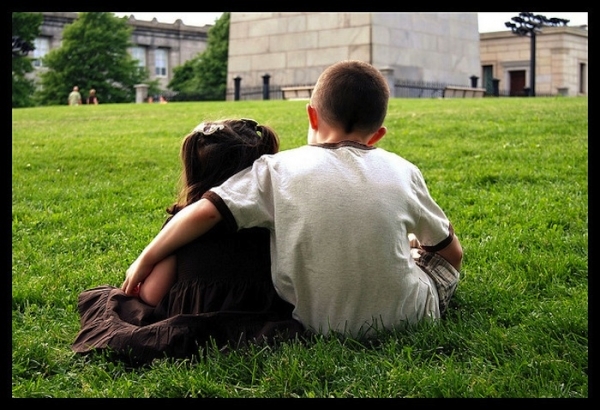 What do you think of the study that suggests having more siblings can lower your risk of divorce? 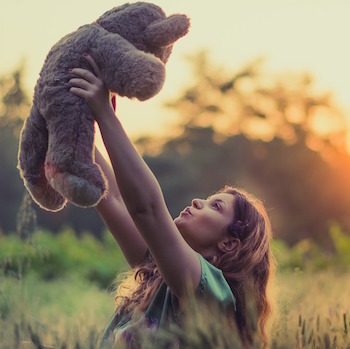 Do you think the interactions you had with your siblings growing up helped you navigate relationships later in life? I don't think having more siblings can lower your risk. I know of couples that had a lot of siblings and it didn't lower their risk. 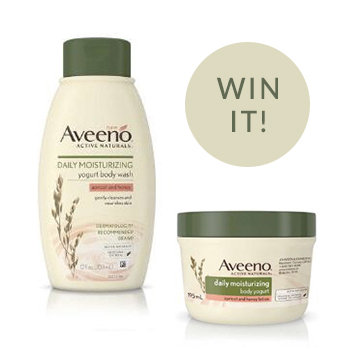 Enter to win one of two Aveeno Daily Body Yogurt Sets in Apricot & Honey or Vanilla & Oat!